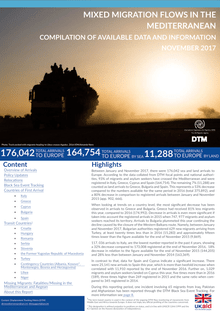 Of the support, EUR four million will be channelled to Yemen, which is suffering from the worst humanitarian crisis of world with over 80 per cent of the population in need of assistance. 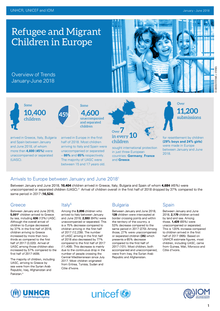 Between January and June 2018, 10,404 children arrived in Greece, Italy, Bulgaria and Spain of whom 4,684 (45%) were unaccompanied or separated children (UASC). 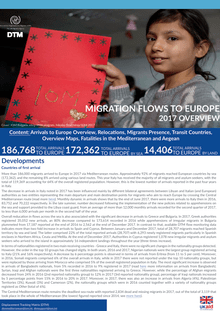 Arrival of children overall in the first half of 2018 dropped by 37% compared to the same period in 2017 (16,524). 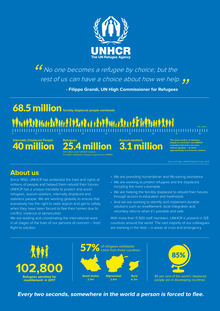 Since 1950, UNHCR has protected the lives and rights of millions of people and helped them rebuild their futures. 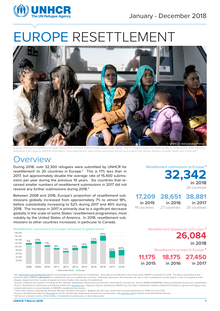 UNHCR has a unique mandate to protect and assist refugees, asylum-seekers, internally displaced and stateless people. 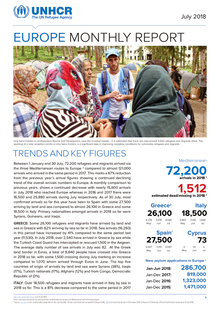 We are working globally to ensure that everybody has the right to seek asylum and get to safety, when they have been forced to flee their homes due to conflict, violence or persecution. 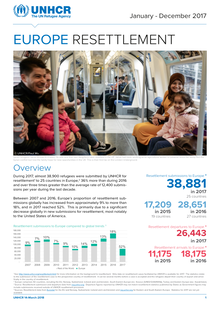 During the first nine months of 2018, just under 25,100 refugees were submitted by UNHCR for resettlement' to 19 countries in Europe.2 This is 24% less than the same period in 2017, but already two-thirds more than the average rate of 15,400 submissions per year during the previous 10 years. 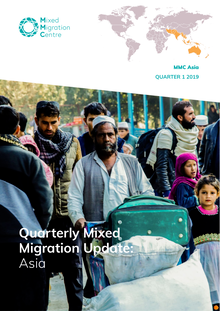 According to the International Organization for Migration (IOM) 285.000 Afghans have returned from Iran over the last five month constituting a 150.000 increase from the same period last year. 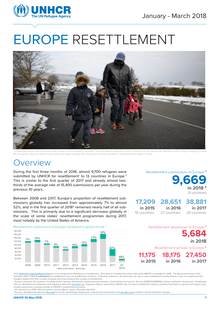 During the first three months of 2018, almost 9,700 refugees were submitted by UNHCR for resettlement1 to 13 countries in Europe.2 This is similar to the first quarter of 2017 and already almost twothirds of the average rate of 15,400 submissions per year during the previous 10 years. 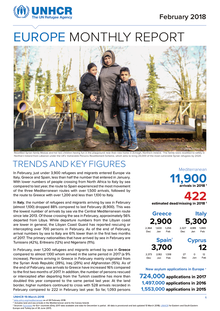 In February, just under 3,900 refugees and migrants entered Europe via Italy, Greece and Spain, less than half the number that entered in January. 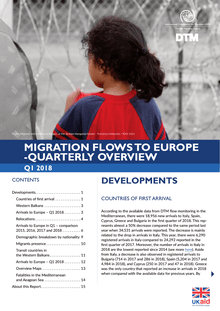 With lower numbers of people crossing from North Africa to Italy by sea compared to last year, the route to Spain experienced the most movement of the three Mediterranean routes with over 1,500 arrivals, followed by the route to Greece with over 1,200 and less than 1,100 to Italy. Large-scale power outages in the beginning of January demonstrated the strength of the Red Cross volunteers’ aid in Kainuu. 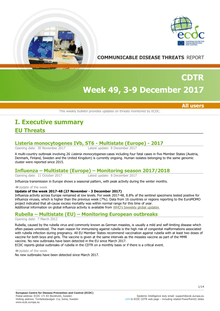 The situation was worst in Suomussalmi and Hyrynsalmi. Juha Hankkila from Hyrynsalmi has been volunteering with the Red Cross for two years. When a power grid failure caused problems in the local community, volunteers were ready to act. 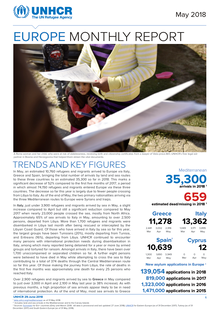 Funds will enable children and families in Afghanistan to access safe drinking water, sanitation, healthy environments and improved hygiene practices. 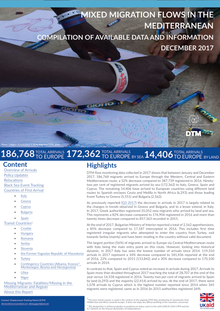 KABUL, Afghanistan, 11 January 2018 – The Government of Finland has contributed €2 million (approximately US$2.4 million) to support UNICEF’s programme in Afghanistan to provide children and families with safe water, sanitation and hygiene.